This experimental short film is a must-see. The vibrant colors are mesmerizing and the special effects are great. 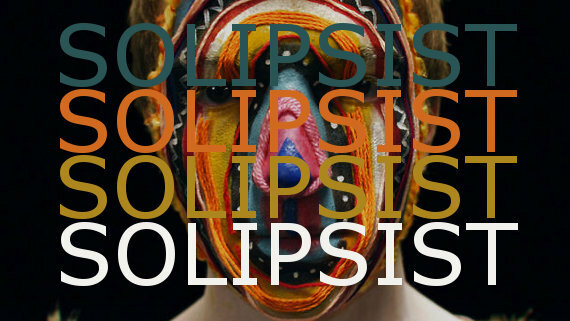 ‘Solipsist’ is the latest film from creative director Andrew Huang. In addition to his own short films, Huang directs commercials and music videos. He has won many awards including “Winner for Experimental Short” at Slamdance and “Official Selection” at the San Francisco International Film Festival – both for ‘Solipsist’. Check out the incredible film below. Here’s a cool behind-the-scenes look at how the magic was created. Andrew Huang is currently working on a new film entitled ‘Facial Alphabetics’, which is due sometime this Fall. To keep track of what he’s up to visit his website: www.andrewthomashuang.com, or follow him on Twitter: @Andrew_T_Huang.